Petit Design Co: My debut pattern! Here it is! My debut pattern! Originally this was going to be a quilt pattern (and it will become a quilt pattern!) The more I looked at it while working on the quilt pattern the more I thought this would make a really cute embroidery pattern. So as of today it has been listed in my Etsy Shop! his is my debut embroidery pattern and I'm so excited to share it with you all! 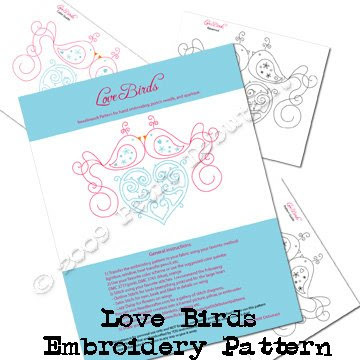 You can use this pattern for a variety of needlework applications such as: hand embroidery, quilting motif, free motion embroidery, punch needle, and applique. This is not a step by step tutorial. It is a pattern only. I don't know if people will be turned off by that but there are so many free embroidery lessons on the internet that I felt it wasn't necessary to include step by step instructions. Plus I don't want to stifle anyone's creativity by dictating what stitches need to go where!